Remember when the governor of Illinois supposedly tried to sell President Obama’s Senate seat? Or, how the same ex-governor got a “You’re fired” from Donald Trump on 'The Celebrity Apprentice'? 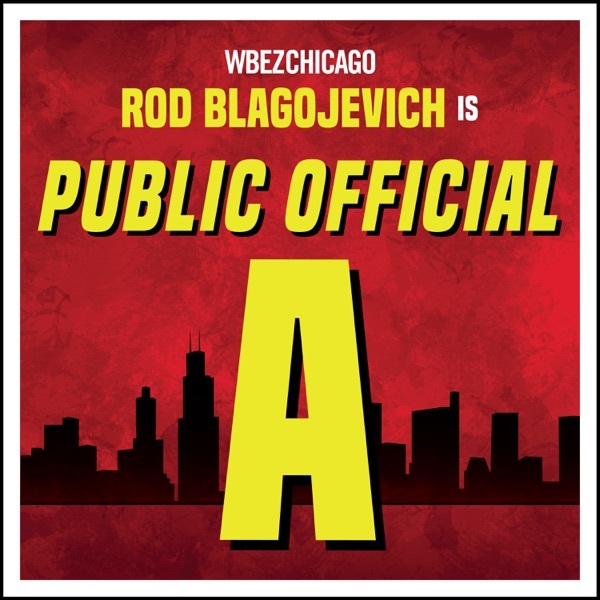 New from WBEZ Chicago, 'Public Official A' uncovers the rise and fall of former Illinois Gov. Rod Blagojevich. How he did whatever it took to reach the top. The trail of destruction left in his wake. And how the complexities, charisma, and tragic flaws of this public official resonate today.